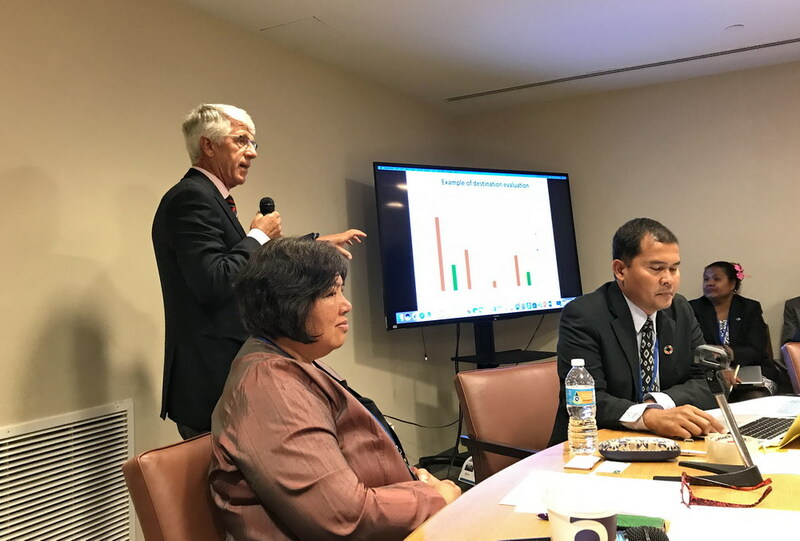 Luigi Cabrini, GSTC Chair, spoke at the UN Ocean Conference side event “The Coral Triangle – Partnerships to Achieve SDG 14 in the World’s Epicenter of Marine Biodiversity“, New York, June 6, 2017. The event was a follow up to the Coral Triangle Initiative Sustainable Marine Tourism Conference that was held in Bali, Indonesia, on August 27-29, 2015, where Mr. Cabrini was a keynote speaker. 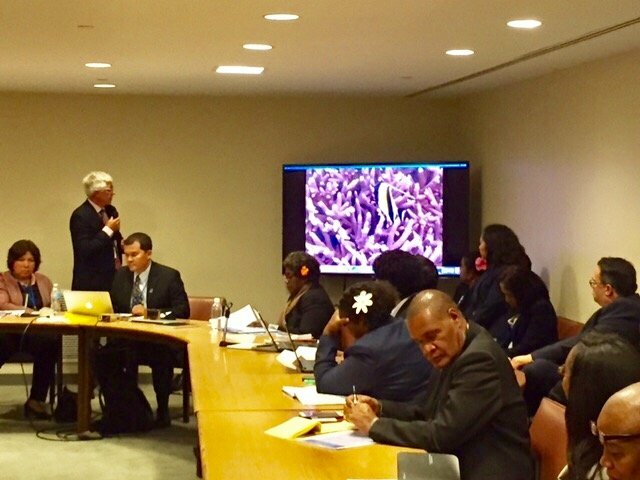 Both events were part of the Coral Triangle Initiative on Coral Reefs, Fisheries and Food Security (CTI-CFF). Since the Conference in Bali in 2015, the CTI-CFF senior officials meeting (SOM) endorsed the terms of reference for a sustainable marine tourism taskforce, and all 6 Coral Triangle countries have agreed to apply the GSTC Criteria. The 6 Coral Triangle countries are: Indonesia, Malaysia, Papua New Guinea, Philippines, Solomon Islands, Timor Leste. The side event at the UN Ocean Conference was part of the CTI-CFF, and was organized by the Government of Solomon Islands Collaborative Partners – The Coral Triangle Initiative on Coral Reefs, Fisheries & Food Security (CTI-CFF) Regional Secretariat; Coral Triangle Center, Conservation International, The Nature Conservancy, German Development Agency (GIZ), Asian Development Bank, The Government of Australia, USAID, Global Environment Facility, Partnerships in Environmental Management for the Seas of East Asia (PEMSEA).